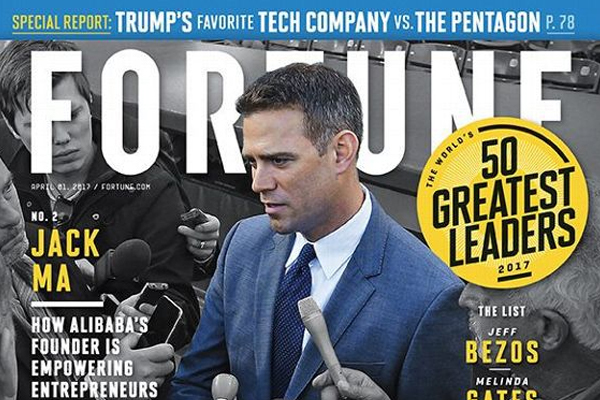 Chicago Cubs team President Theo Epstein has been name Fortune Magazine’s World’s Greatest Leader. At 28 years old, Epstein became the youngest general manager in MLB history and two years later, he helped build a championship-caliber team guiding the Red Sox through the “Curse of the Bambino.” In 2011 he joined the Cubs front office. The Cubs went from a 101 game losers in 2012 to a league best 103-win team in 2016. He then led them to a World Series championship breaking yet another spell. But what does Epstein think of this honour? He finished ahead of the likes of Pope Francis in landing the honor, but made it very clear that he felt extremely undeserving. Epstein is right, baseball is rather luck-based, but let’s not forget that he constructed both the Red Sox and the Cubs into teams that ended two of the sports’ most famous championship droughts.